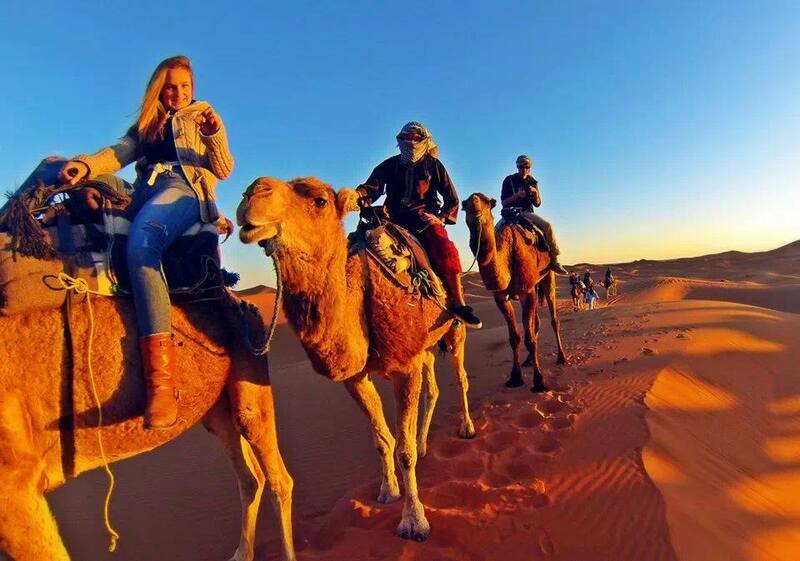 we are a team of professional Qualified, Drivers, light and extreme Sportlers who will offer you the chance to enjoy your Tour or adventure holiday, we can also help you discover and realize your Desert wishes and dreams. We will share our knowledge and love of our country with you of course. 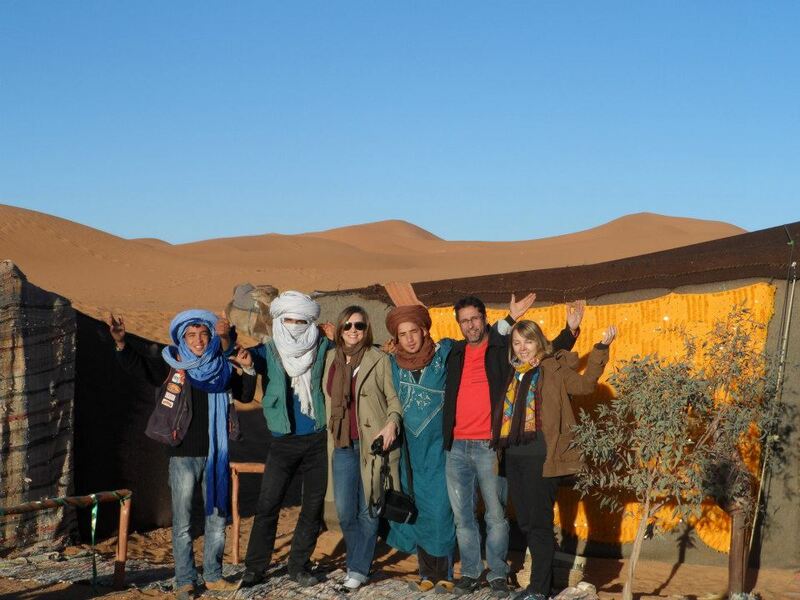 We know the geological richness of Morocco, in this case, we invite you to experience the culture, lifestyle, mystery and the landscapes of our country, you will feel the intimate (warm) hospitality of Berber families, as well as discovering their traditions, beliefs and cultures that are differ from place to another,(religious, archeological and cultural explorations). 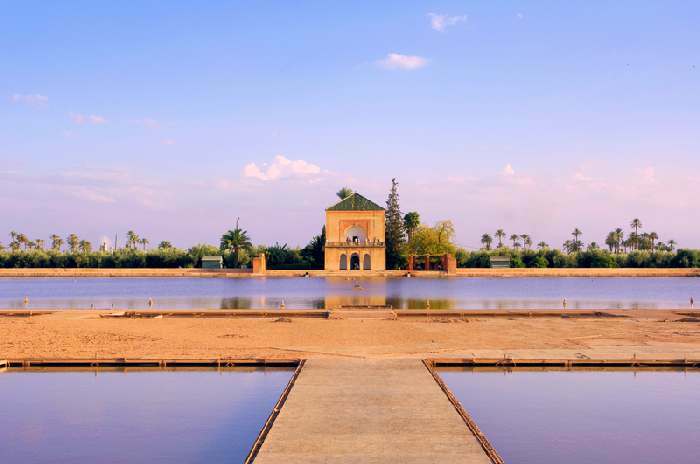 Marrakech the city of Souk, Romance and History, is called the red city, known as the symbol of Morocco. 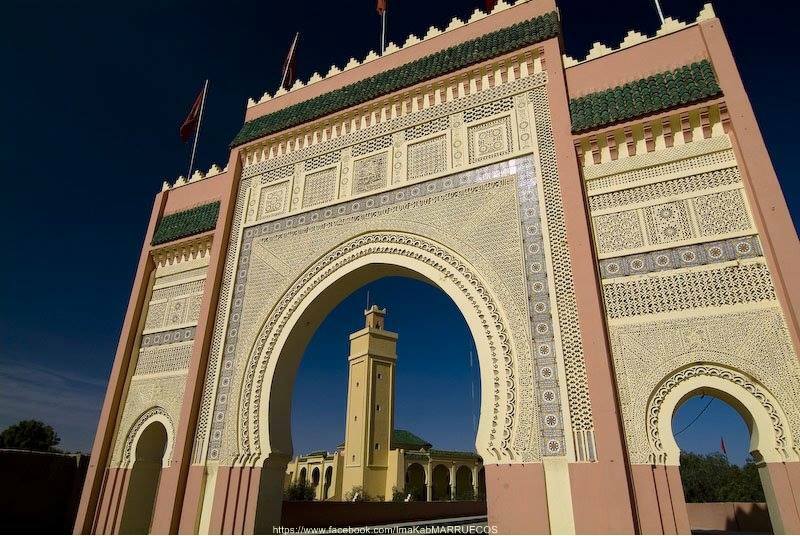 Casablanca the largest city, it is the economical capital of the country, there you can visit some interesting places, such as Temple Beth-El and the Museum of Moroccan Judaism, this means you are able to experience Casablanca’s Jewish culture. Rabat the capital city of Morocco, Meknes and Volubilis (the Roman ruins). We will take you to discover the fantastically beautiful Atlas Mountains, the Anti Atlas range. We will be able to give you a rare insight into Imazighen tribes (Berber’s life and culture). 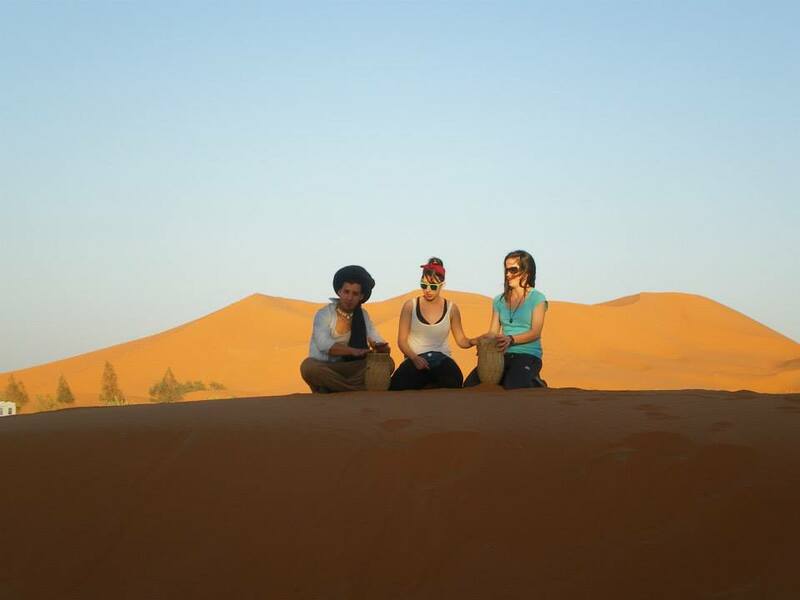 During your time with us, you will discover Morocco as the loveliest country in North Africa, highlighted by different and charming landscapes, Atlas Mountains, Atlantic and Mediterranean coast lines, old and new cities, or the Sahara desert. Feel free to contact us anytime , 24 hours , 7 days a week and we’ll respond as quickly as possible without compromise.